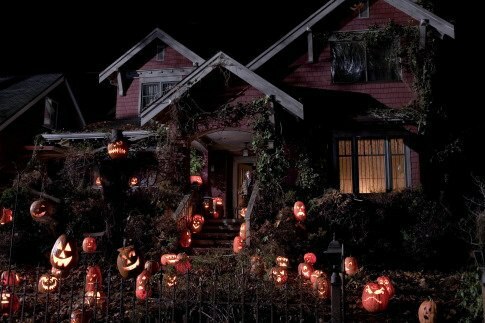 A quick list of some of the best horror Movies to get you into the Halloween Spirit! 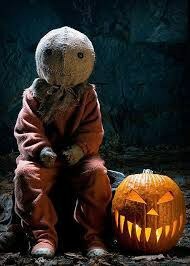 It's crazy easy to find a few good horror movies worth watching around this time of year. Lists are readily available online, retail stores put them on display, and most people will be more than willing to share that one Halloween themed movie they've watched this year. Those titles are going to range from psychological slashers like John Carpenter's "Halloween" (heck, I went to a marathon of those at a drive-in last weekend), and "A Nightmare on Elm Street", to a few throwback movies on Disney Channel like "Halloweentown" and "The Nightmare Before Christmas", to maybe even some super throwbacks to the original "Dracula" or "The Wolfman". In lieu of the times, here is my list of the top 6 must watch Halloween movies this year; guaranteed to be worth your while! High school student Sydney Prescott, and her ensemble cast of friends, a news reporter, and an inept police officer are hunted by the spooky masked killer, Ghostface, who very well may be one of them. 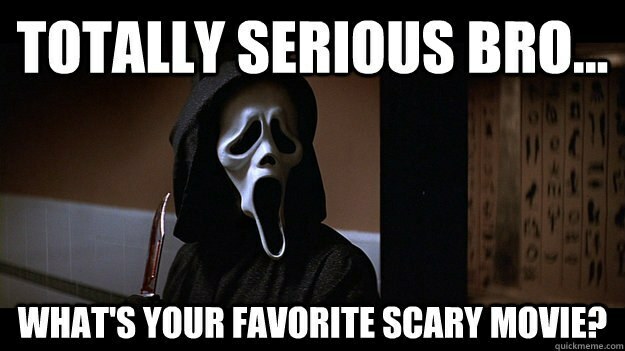 Ghostface then returns as Sydney begins college, but this time there's a deeper connection to who, or what the killer is. 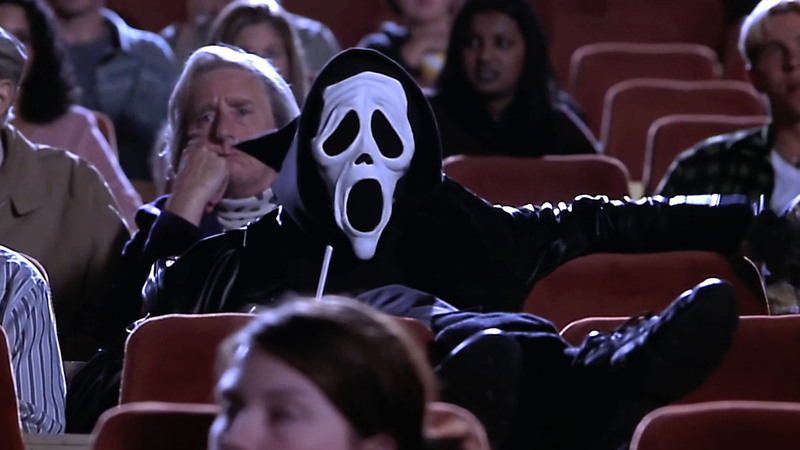 Since Wes Craven's masterful modern retelling of the horror genre is nearly without flaw in the first two, and are part of the same anthology, Scream 1 and 2 deserve a back-to-back double feature. 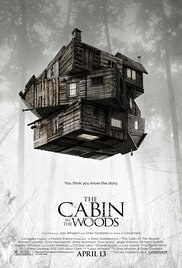 Typically I don't like the work of Joss Whedon (yes, I don't think either of the Avenger films are that good), but Cabin in the Woods truly is a great little film. When five college friends (including Chris Hemsworth) arrive at a remote cabin in the woods for a vacation, they little expect the horrors awaiting them. Pretty typical right? Wrong. The five represent the classic character archetypes of jock, brain, goody-two-shoes, stoner, and wild-child, who are being terrorized by a huge array of cinema's scariest monsters controlled by unit of time card punching scientists serving a secret higher purpose. There is also a wicked twist ending. Planning to watch only one horror movie this Halloween? 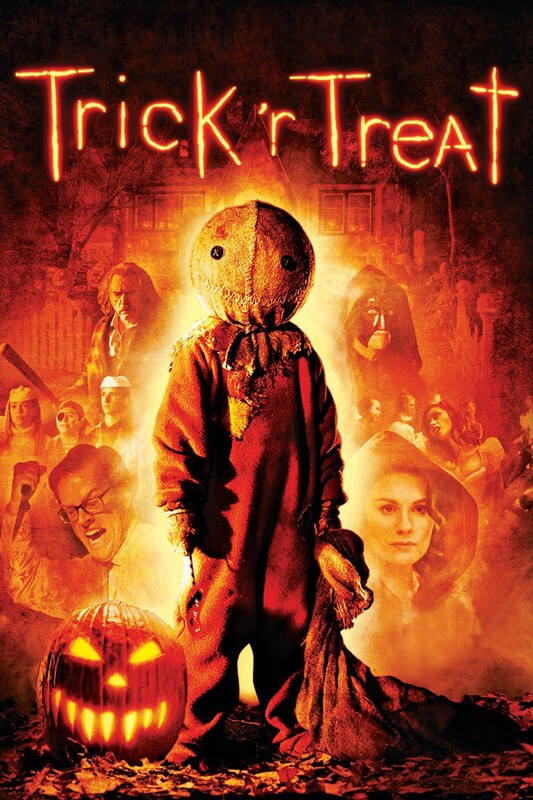 Ignore all my other suggestions, watch Trick 'r' Treat. This direct-to-dvd movie is the biggest miss of a hit in the 21st century (apart from Scott Pilgrim vs. The World). 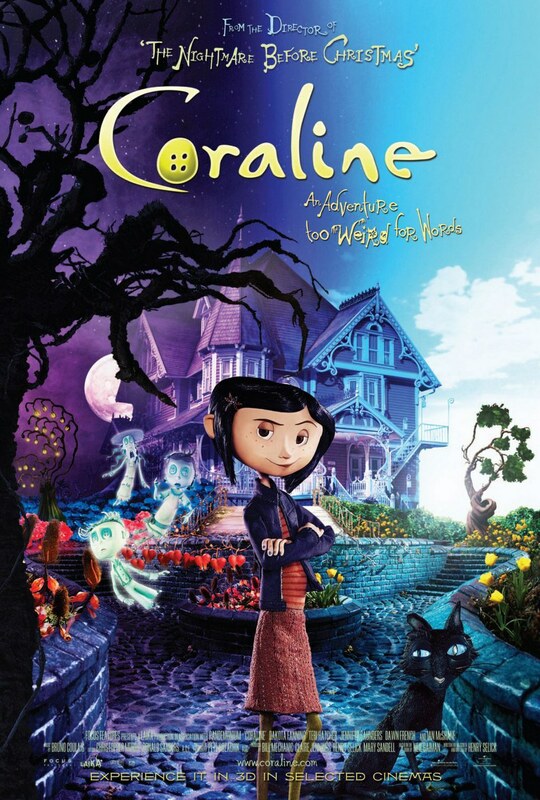 Separate interwoven stories demonstrate that some traditions are best not forgotten as the residents of a small town face real ghosts and goblins on Halloween. These tales of terror resonate well with the holiday because they give classic genre-mash-up new twists. This film was overlooked on its release, but has rightfully developed cult-film status. It's pretty great. 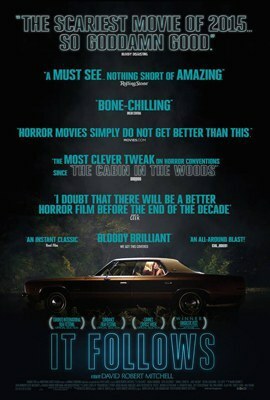 Easily the greatest horror film achievement since the original Halloween, "It Follows" blends elements of the depredation of today's culture with a haunting soundtrack, and beautiful and unique imagery, with a new fear that had yet to be explored in modern film making. A simple look at the plot could make the film seen laughable, but the movie manages to hold a tight grip of fascination and fear over the audience, while transporting them to another place. Personally, it is my favorite on the list, and it is absolutely worth a first viewing. So in review, check these out if you want some good scares within a good movie this yea. Some of these six relatively modern films could very well become your Halloween classics of the future.